Last night, i.e. 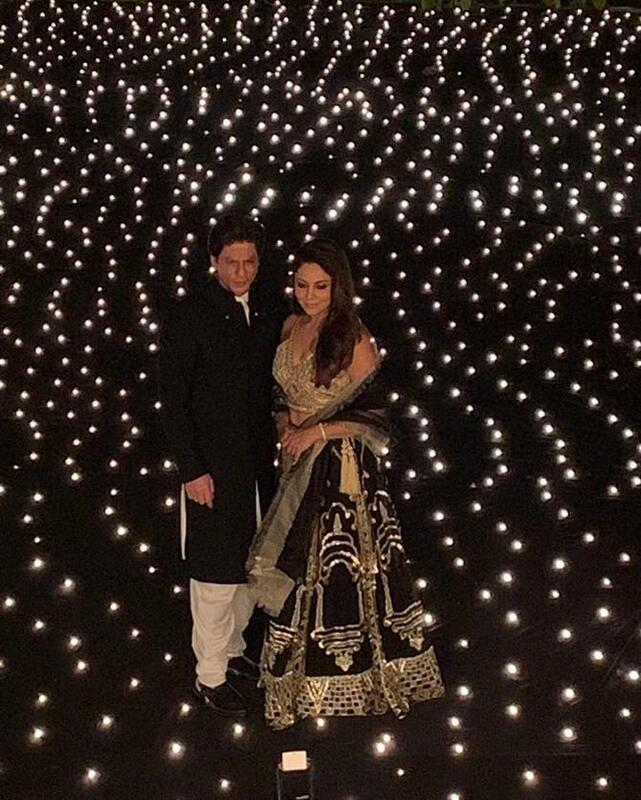 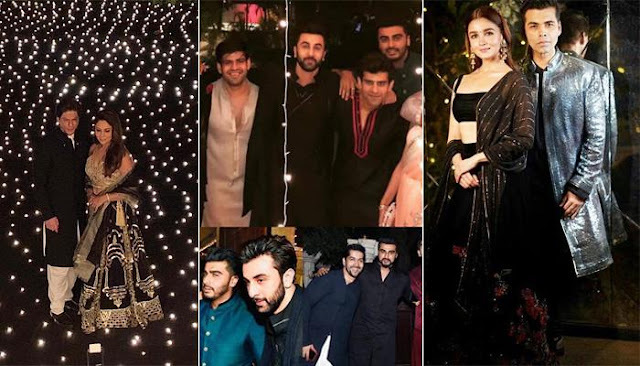 November 04, 2018, King Khan, Shah Rukh Khan and his wife Gauri Khan hosted the Diwali party at their house, Mannat. Earlier, Gauri Khan took to Instagram and shared the following pictures, one with her husband, Shah Rukh Khan and the other with their daughter, Suhana Khan. 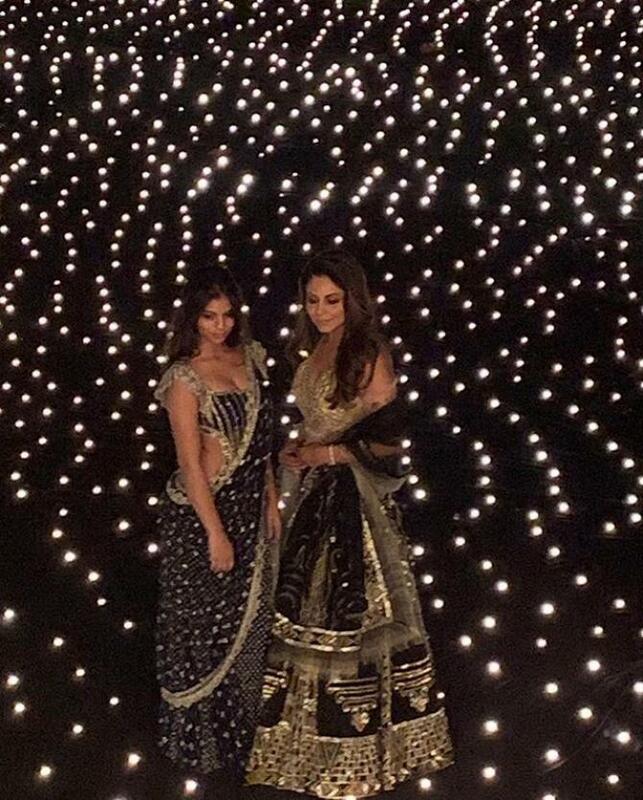 Take a look at how stunningly this maa-beti jodi is twinning in black and gold.